Take Filler, add some challenging time limits, and you get this addictive Time Filler! 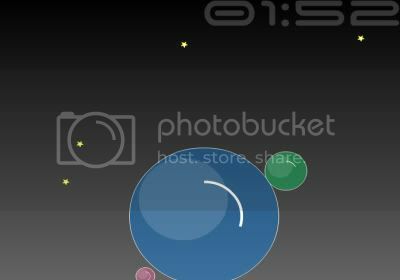 Grow spheres to fill up the screen, while staying away from the stars. But be quick, the spheres will pop again as time passes!